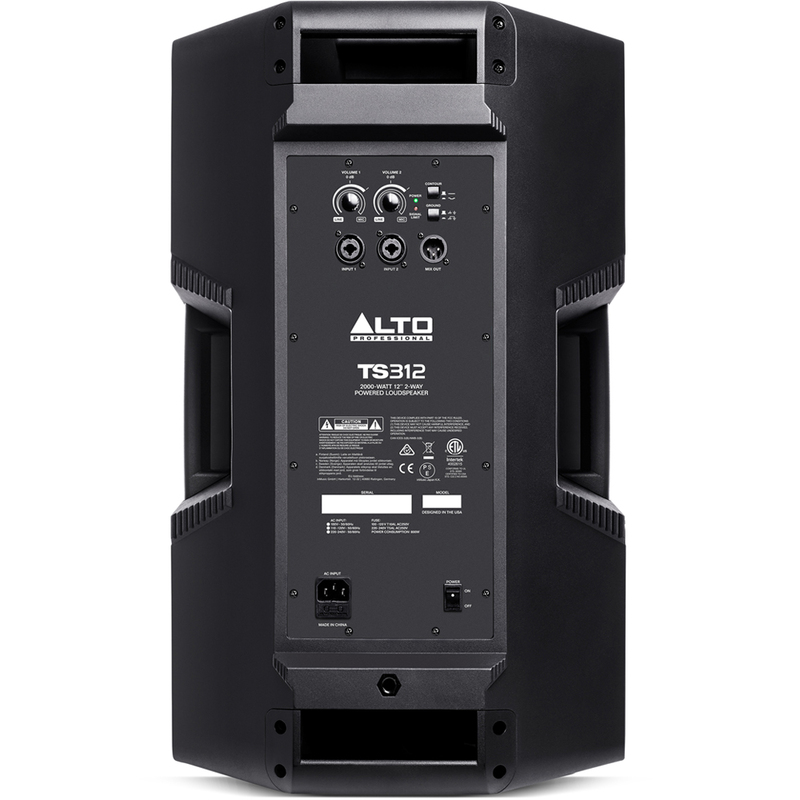 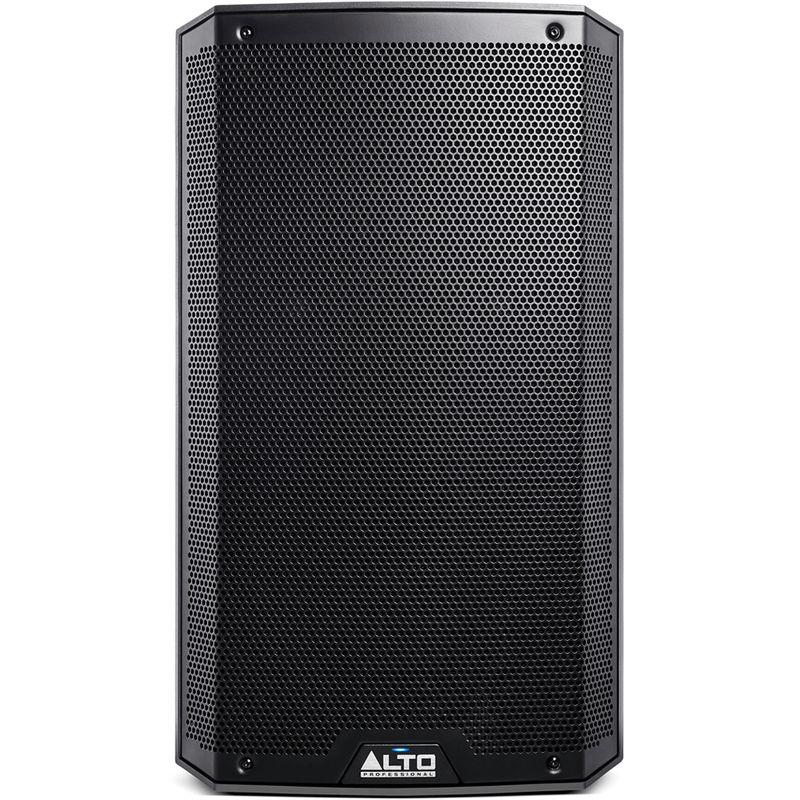 The all-new Alto Professional TS3 Series of professional loudspeakers deliver solutions for every performance and installation challenge. 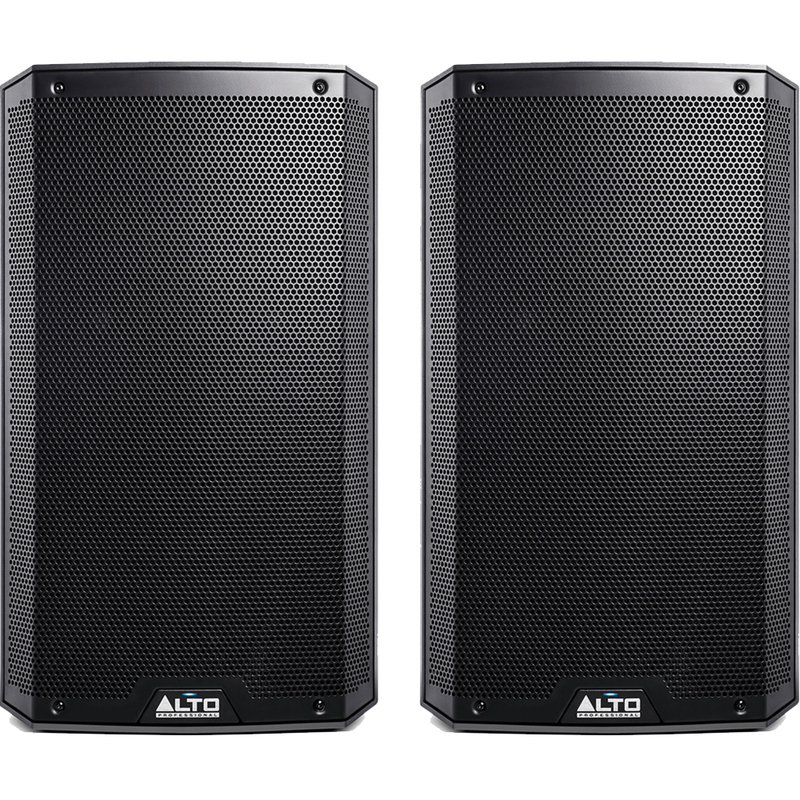 With 2000 watts (peak) of explosive bi-amplified power and newly-designed transducers, these speaker systems deliver truly high-performance audio, without compromise or restriction. 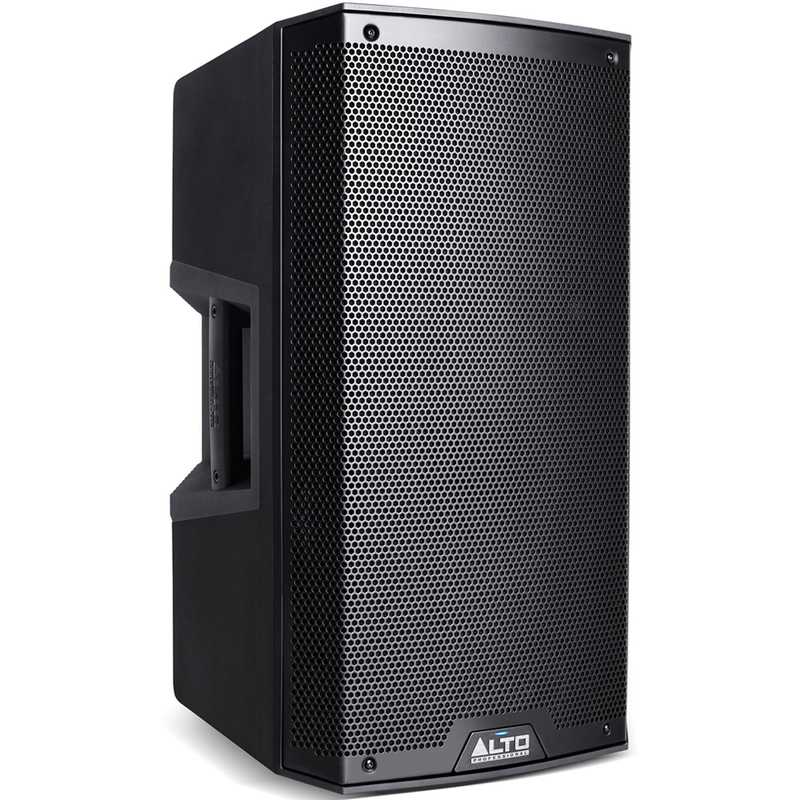 Their elegant industrial design, lightweight but rugged construction, versatile mounting/placement application and intuitive user interface achieves a level of excellence and refinement that exceeds expectations.